Top 5 Tanzania Safari Destinations in 2018: Going to Tanzania anytime soon? We have collated impressively designed up-to-date tours that cover must-see sights, must-try experiences and even hidden gems of Africa. Each tour warrants a visit like no other, a visit that’s exceptional in every way. The Serengeti, which is probably the staple attraction of the country, is home to the Great Migration – one of the Seven Natural World Wonders and coined “The World Cup of Wildlife.” Do you wish to experience the Great Wildebeest Migration at its peak? Besides the river crossing in July to October, baby season is another must-witness event. Between the months of January and March, thousands of baby wildebeests are born each day in southern Serengeti and Ndutu areas. Of course, while vulnerable babies and mothers are abundant, opportunistic predators like lions, cheetahs and hyenas are at large. Check our 5 days Serengeti Migration Luxury Safari or 9 days Serengeti Wildebeest Migration River Crossing packages to especially experience this event and enjoy the company of an expert guide and tracker. The calving season is not only action-packed and full of hair-raising thrilling encounters, it is also the best time to see a whole slew of various animals, migrant bird species and definitely the perfect season to take spectacular photographs. Check our great migration page for more tour options. Any mountaineer – beginner and experienced – would love to trek the iconic snow-capped Mount Kilimanjaro. In fact, it attracts over 35,000 climbers each year. Aside from the fact that it is the highest free-standing mountain in the world, it is also Africa’s highest mountain. Hence, the name “Roof of Africa.” What makes it even more fascinating is that it not merely a mountain but actually a dormant volcano. Its last volcanic activity occurred around 200 years ago and its last major eruption was 360,000 years back. Ready to take your adventure to greater heights? 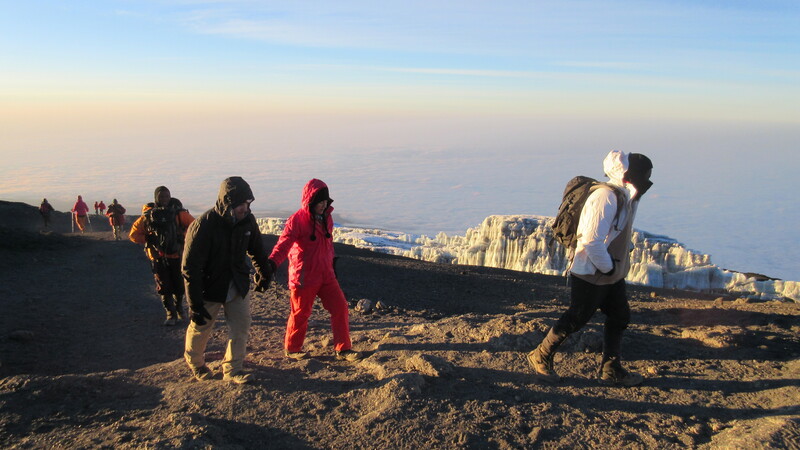 In this 6 days Budget Kilimanjaro Climbing Marangu Route, you will be able to traverse well-defined altitudinal vegetation zones including a montane forest, dense moorland, alpine desert and finally an arctic summit. You will also have one day to acclimatize. All throughout the journey you will be able to get sweeping views of Tanzania and pass through picturesque little waterfalls. You may also spot unique wildlife such as blue monkeys and even black and white colobus monkeys. Marangu Route has been popular for being the cheapest and fastest route to the summit. It is also a relatively easier trek compared to other routes. What sets it apart from the others is that it is the only route that offers hut accommodations. Instead of staying in tents, you will be able to enjoy well-developed huts, decent bathrooms, shared dining lodges, solar lighting and comfortable sleeping facilities. All these for a significantly cheaper price. Even if you are an experienced backpacker who loves to rough it out, if you climb during wet season, this tour certainly makes the perfect choice. Another popular route that is highly recommended is the Machame Route, which we also offer for a reasonable rate with this 7 days Kilimanjaro Mountain Trekking Machame Route. It features moderate treks for experienced climbers and guarantees a magnificent view all throughout. What better way to fully experience the soul of Tanzania than to spend your holidays at its most iconic attractions, right? For 7 days, you will be able to revel in the beauty of Tanzania’s diverse landscapes and incredibly lush wildlife. 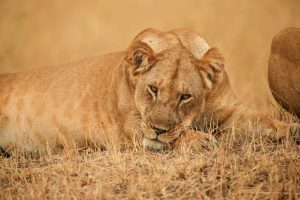 With this 7-day Soul of Tanzania Safari, you will be able to visit world-renowned parks such as the Serengeti, Ngorongoro Crater, Lake Manyara, Tarangire National Park, Lake Manyara and Lake Eyasi. 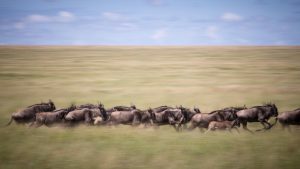 The Serengeti, apart from being host to the Great Migration, boasts of a landscape that’s unparalleled, a prolific wildlife that goes way beyond the Big Five and a world-class avifauna that features over 500 bird species. Just near the park is another must-visit, the Ngorongoro Crater. It is a World Heritage Site that offers scenic views and an exotic array of wildlife. Lake Manyara will not disappoint either. With thousands of vibrant pink flamingoes and large herds of zebras and all other animals and birds, you will surely hate to put down your camera. At Lake Eyasi, you also get a chance to meet the last hunter-gatherers in the world – the Hadzabe tribe. They can teach you to use the bow and arrow and even light a fire using sticks! On top of all the crazy adventure that awaits you, you will be staying at luxury camps that guarantee a wealth of unrivaled service, amenities and comfort perfect to complete an unforgettable African experience. 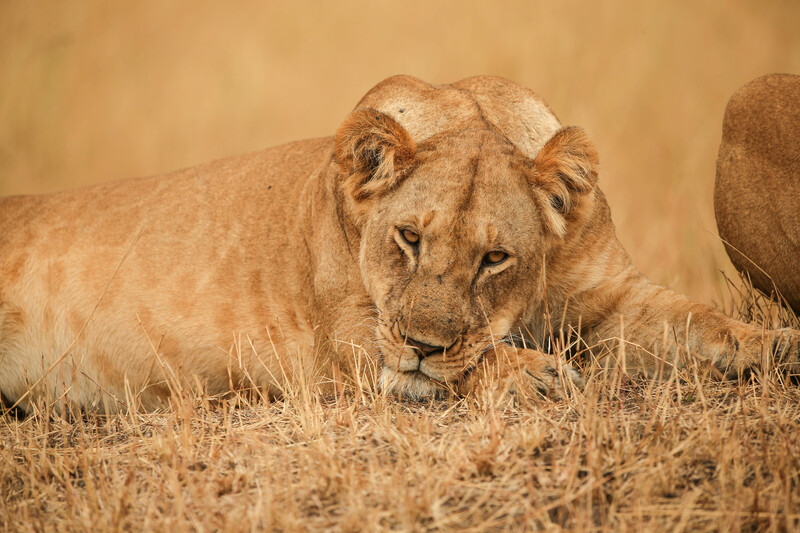 Discover the best of Southern Tanzania with this 8-Day Southern Tanzania Safari. While most tourists go to the northern circuit parks like Serengeti and Ngorongoro Conservation Area, others who are keen on their safaris prefer the off-the-beaten track. Yes, the northern parks are well-loved for good reason. But, Tanzania has so much more to offer. The southern circuit parks that include Selous Game Reserve, Ruaha National Park and Mikumi National Park offers more seclusion, less crowd and an environment like no other. Rare sable and roan antelopes can also be spotted fairly easily as well as some of the most unique birds and reptiles. In this part of Tanzania, it’ll feel like you have a slice of wilderness all to yourself. To make your holiday even more remarkable, you will be staying at a Luxury Tented Camp or Lodge with full board arrangements. Here’s the secret: compared to northern circuits, you basically get to enjoy the same service for a cheaper price. It’s luxury for less! After an exciting string of adventure safaris at some of Tanzania’s most visited parks, how about a beach holiday to cap off your trip? Tanzania is not all about the wild. It is also a tropical paradise. Heck, it is even a diver’s utopian dream! With our 14-Day Wilderness Safari and Zanzibar Beach Holiday, you will be able to visit classic Serengeti, Ngorongoro Crater and Lake Manyara National Park AND THEN fly to Zanzibar for an ultimate beach-hopping experience. First, you will visit Kizimkazi to see beautiful dolphins and Humpbacks. 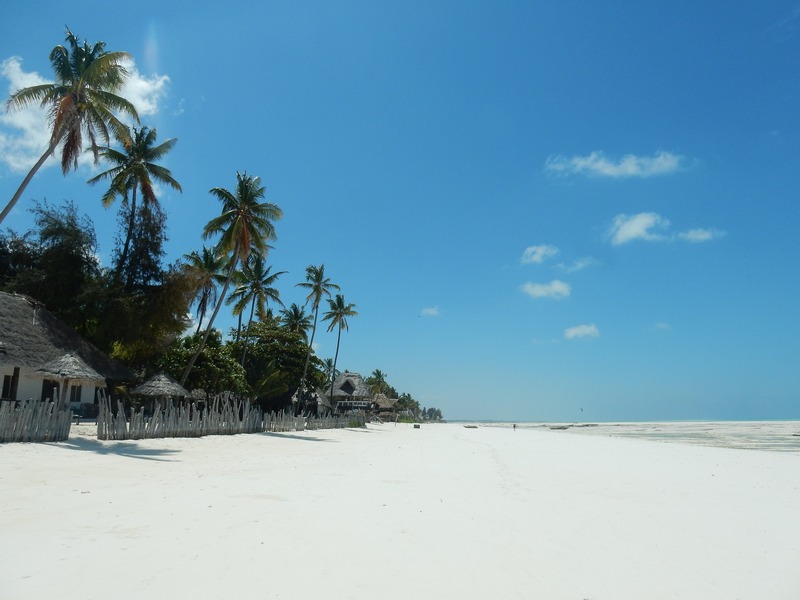 Then you will go to Bwejuu beach to bask under the sun, revel in the magnificent white sand beach and stay in a luxury accommodation to make your tropical adventure even more satisfying! Looking for other adventures? Check out our list of tours for more options. Next postSouthern Africa vs East Africa – Which Has the Better Safari?